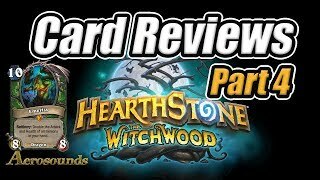 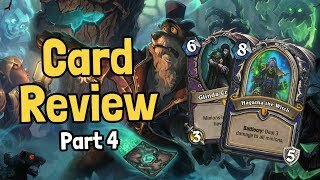 The Witchwood Card Reveal! 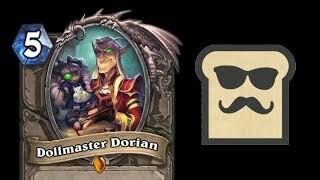 New Combo Legendary! 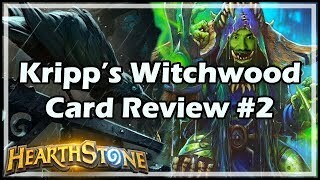 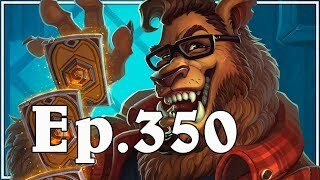 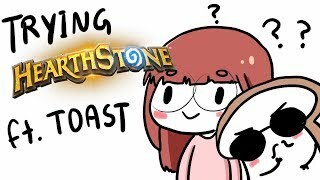 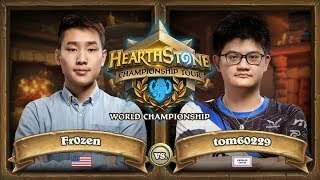 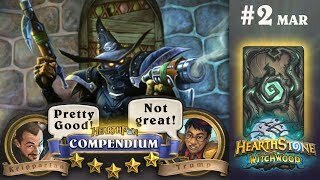 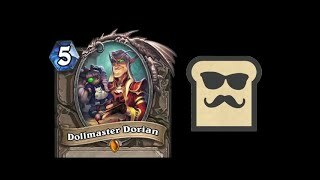 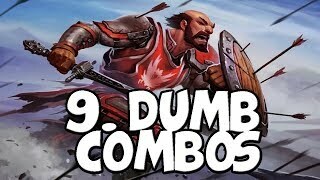 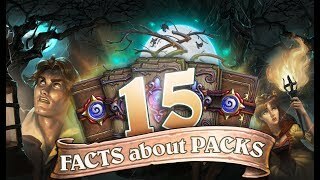 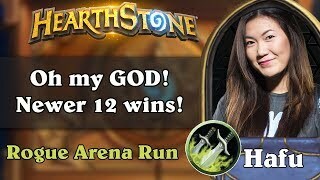 New hearthstone videos every day! 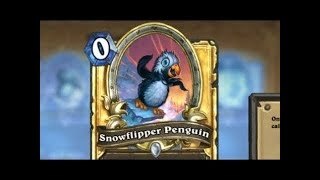 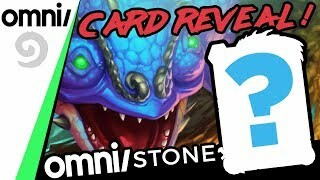 LEGENDARY Card Reveal From Omnislash!